Elected by the General Assembly on January 29, 1924, to complete the unexpired term of Joseph L. Kelly and began his service on January 31, 1924. First elected to a 12-year term (beginning February 1, 1927) on February 4, 1926. Service terminated by retirement. 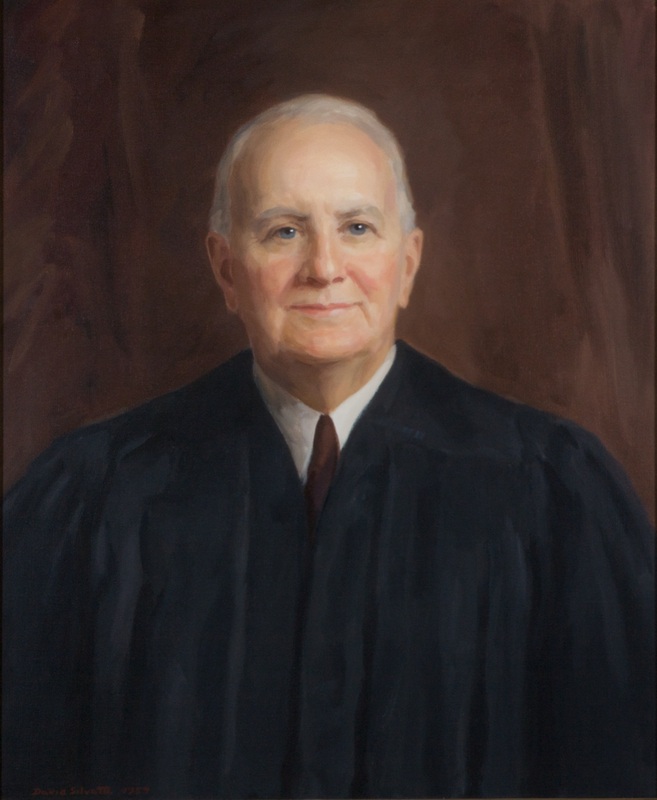 Succeeded Robert Riddick Prentis as chief justice upon Prentis’ death on November 25, 1931. Service terminated by retirement. Elected to complete Kelly’s term, Journal of the House of Delegates, 1924 Session, 116; first elected to a 12-year term, Journal of the House of Delegates, 1926 Session, 206-207; succeeded Robert Prentis as chief justice, transcript of memorial and portrait presentation on January 10, 1955, published in 196 Va., cix-cxxii; retired, 185 Va., iii; birth and death dates, education, and career, 196 Va., cix-cxxii, and Harry L. Carrico, Preston White Campbell (1874-1954), Encyclopedia Virginia (2014); portrait, Library of Virginia catalog.